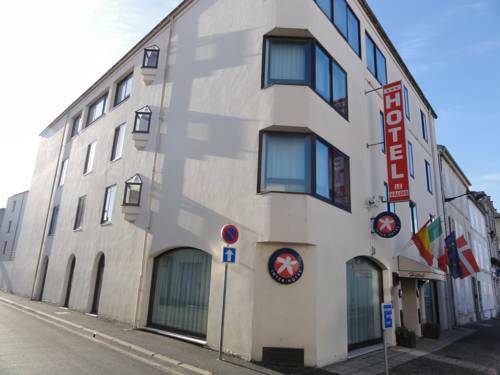 Here is the list of the hotels near Mons. Book your hotel near Mons today, Thursday 16 May for the best price, reservation and cancellation free of charge thanks to our partner Booking.com, leader in on-line hotels reservation. La jolie chambre is located in Javrezac. This bed and breakfast provides accommodation with free WiFi. The bed and breakfast features a TV. 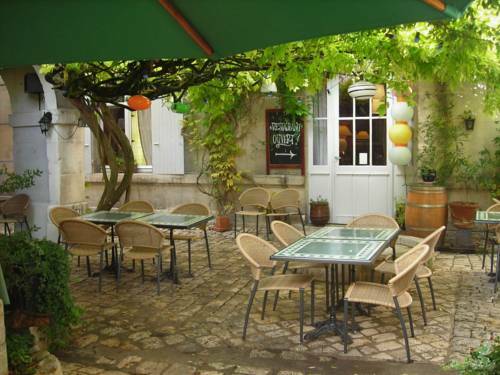 Saintes is 25 km from the bed and breakfast, while Angoulême is 46 km from the property. La Rochelle - Ile de Re Airport is 107 km away. La Ptite maison de Gatechien is set in Javrezac. This holiday home provides accommodation with free WiFi. This holiday home is fitted with 2 bedrooms, a TV, and a kitchen with a microwave and a toaster. Saintes is 25 km from the holiday home, while Angoulême is 46 km from the property. The nearest airport is La Rochelle - Ile de Re Airport, 107 km from the property. Featuring free WiFi, a seasonal outdoor pool and a terrace, La charentaise offers accommodation in Chérac, between Saintes and Cognac. Free private parking is available on site. The bedrooms have a private bathroom and toilet, as well as a seating area. Royan is 47 km from La charentaise, while Saintes is 15 km away. La Rochelle - Ile de Re Airport is 78 km from the property.